biology course for synthetic biology at UTEC Peruvian University, as part of the training for the 2019 iGEM team. Accepted into two cool neuroscience short programs, Science Clubs Peru 2017 and Clinical Neuroscience Immersion Xperience of Stanford University in 2018, and now preparing to pursue a cognitive neuroscience undergraduate degree. Studying data science in Python and I am learning the fundamentals of neural networks. 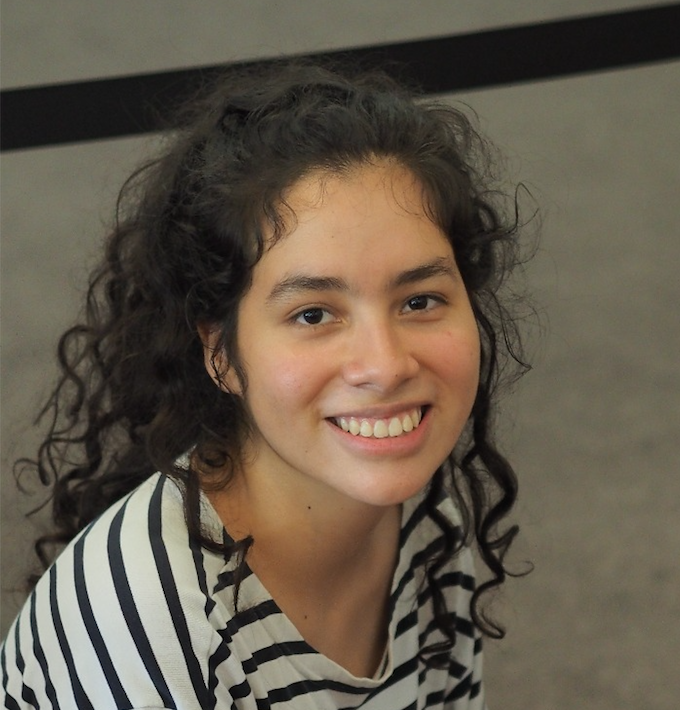 In July 2018, she joined the Neuroscience and Behavior Laboratory of UPCH, looking forward to develop exciting projects were she applies the marvelous tools of biotechnology and CS to delve into cognitive science.